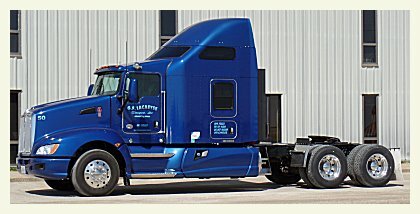 Thank you for showing an interest in G.F. Lacaeyse Transport. Please peruse our website to learn what a small company can offer you - the professional driver. Copyright © 2003-2019. G.F. Lacaeyse Transport. All Rights Reserved.